View this tutorial on How to Use the Person/Profile Search Bar. This tutorial video is an introduction to the functioning of surnames in DNAMatch. Adding surnames to your DNAMatch project is easy and can provide great value. See the video here. This tutorial video takes you through the procedures for importing matches or autosomal comparison into DNAMatch from GEDMatch. View it here. 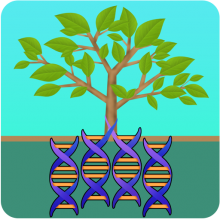 Learn how to import a file into DNAMatch4iPad from the FTDNA Chromose browser. See how easy it is to download all of your matches from the FTDNA Chromosome browser.